To see a recorded version of this session click HERE. Instructor: Jim Bergmann Learn to use your combustion analyzer to its full potential! 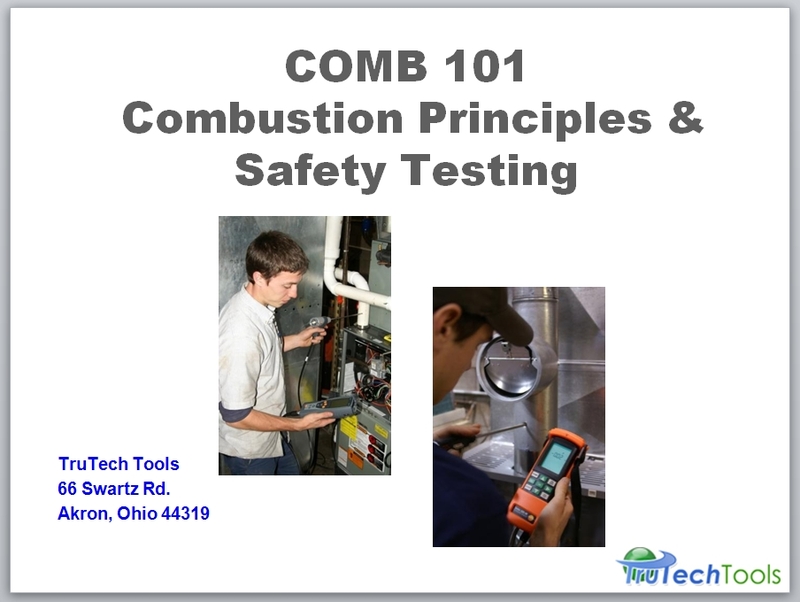 Participants in this course will learn how to properly use the combustion analyzer on a variety of appliances to get accurate testing results that will comply with national standards including BPI testing standards. Safety, compliance, consistency and efficiency can all be verified with a combustion analyzer. Learn the ins and outs of performing these tests. Testing topics will include basic combustion, combustion analysis, CO ambient testing, CO air free measurement, worst case depressurization testing, properly testing for spillage, heat exchanger examination, and testing specific appliances. Attend this webinar to learn more about combustion analyzers and maximize the value to you and your organization.